SNEAK AWAY TO YOUR OASIS. An ingenious marriage of sustainable materials, artisan craft, and tradition transforms any bath into a personal retreat. 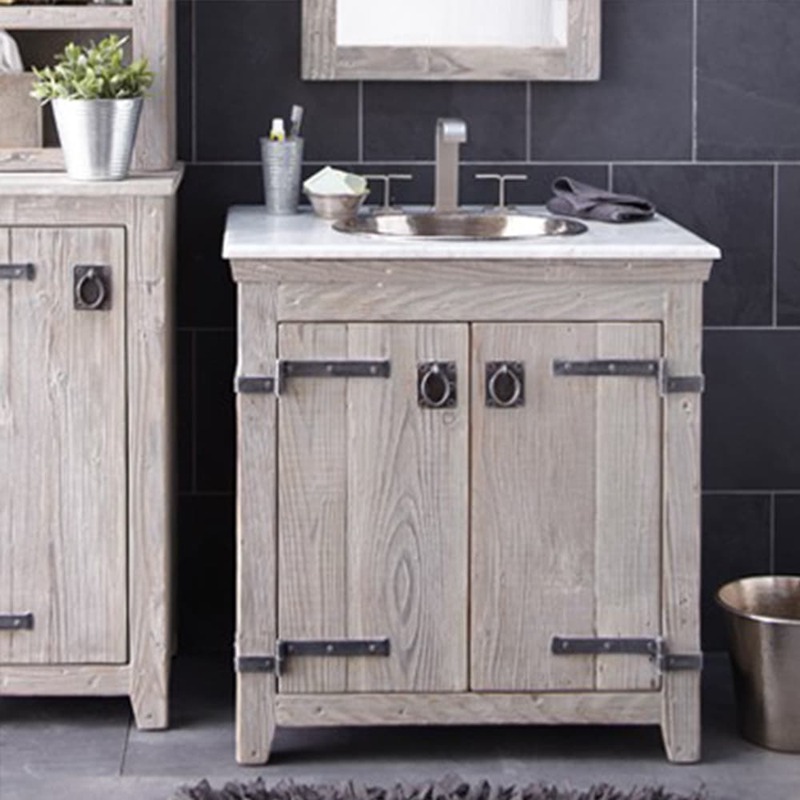 Create a rejuvenating sanctuary with Native Trails’ selection of bathroom sinks, mirrors, vanities, and tubs. Bask in the sumptuous textures; soak up the handcrafted durability and easy maintenance.